The Thanet wind farm is located in the North Sea, approximately 11 km off the north east Kent coast. 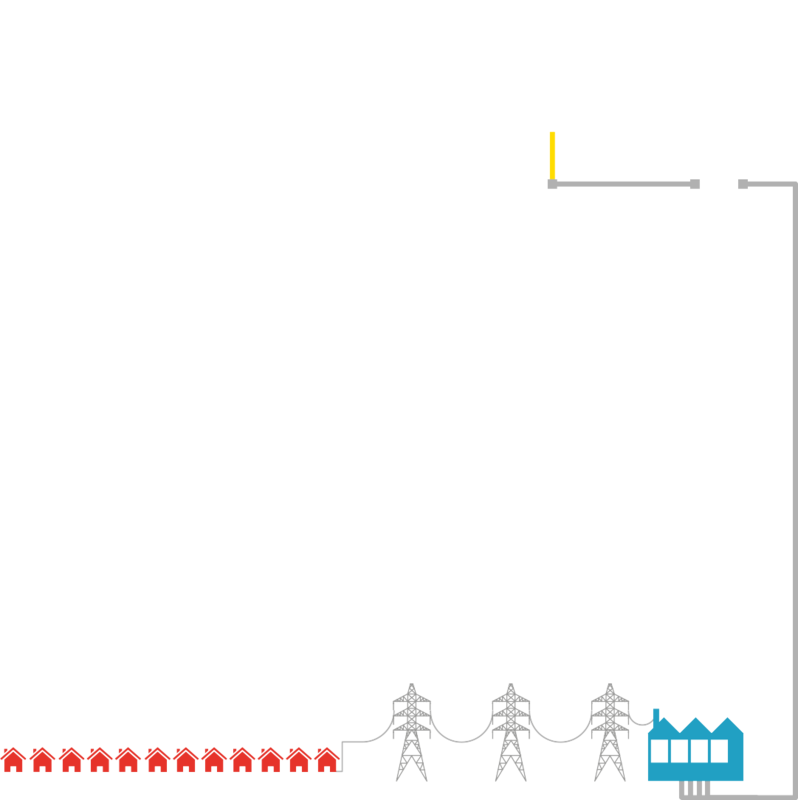 The wind farm comprises 100 wind turbine generators, the offshore substation and associated transmission assets. The offshore substation is connected onshore by two 26.2km subsea export cables. The two onshore cables at 2.4km length connect to the onshore substation at Richborough, near Ramsgate. The OFTO will own and operate the transmission assets for 20 years. Balfour Beatty is an international infrastructure group that delivers world class services essential to the development, creation and care of infrastructure assets; from finance and development, through expert project management to construction and maintenance. Balfour Beatty has a proven track record working in partnership with sophisticated customers for whom infrastructure reliability, safety and efficiency are critical. Through Balfour Beatty Investments, Balfour Beatty utilises its broad range of infrastructure investment skills, from project promotion and development through to financing, project execution, commercial structuring and long-term asset management and operations. Operating globally, Balfour Beatty applies these skills combined with a strong balance sheet to invest in infrastructure. Balfour Beatty owns a 20% share in the project. Equitix was founded in 2007 as an independent investment vehicle to develop, invest in and manage Public Private Partnership and similar projects primarily in the UK. Through the successful integration of bid leadership, long-term investment and operational experience, Equitix has added value to investments in a wide range of sectors including education, healthcare, social housing, highways maintenance, leisure and OFTO Projects. Equitix owns an 80% share in the project. The Shareholder has engaged Balfour Beatty Power Transmission & Distribution ("BBPT&D") to provide the operations and maintenance services. BBPT&D is a leading UK supplier of power transmission and distribution networks to the international power supply industry. BBPT&D works in the UK and overseas on the design, maintenance and installation of extra high voltage transmission systems. Registered office 350 Euston Road, Regents Place, London, NW1 3AX. Registered in England and Wales No. 07343534.